The U.S. Department of Labor last week announced the launch of an enhanced electronic version of the Handy Reference Guide to the Fair Labor Standards Act (FLSA). Thinkstock This tool, in conjunction with worker.gov, employer.gov, and other recently released online tools, will ensure a greater understanding of federal labor laws and regulations, the U.S. Labor Department said. This new online version of one of the Wage and Hour Division’s most popular publications will assist American employers and workers with a simple, easy-to-follow resource that provides basic division information, as well as links to other resources, the U.S. Labor Department said. The Wage and Hour Division established this electronic guide as part of its ongoing efforts to modernize compliance assistance materials for employers and workers, and to provide easily accessible, plain-language information that will guide them to compliance., the department said. 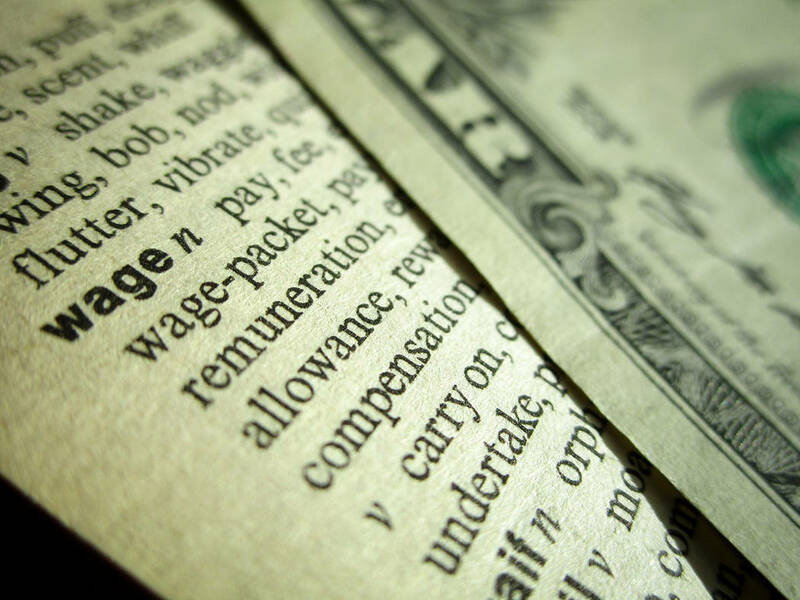 For more information about the FLSA and other laws enforced by the Wage and Hour Division, contact the division’s toll-free helpline at 866-4US-WAGE (487-9243). Information is also available at www.dol.gov/whd including a search tool to use if you think you may be owed back wages collected by the division.